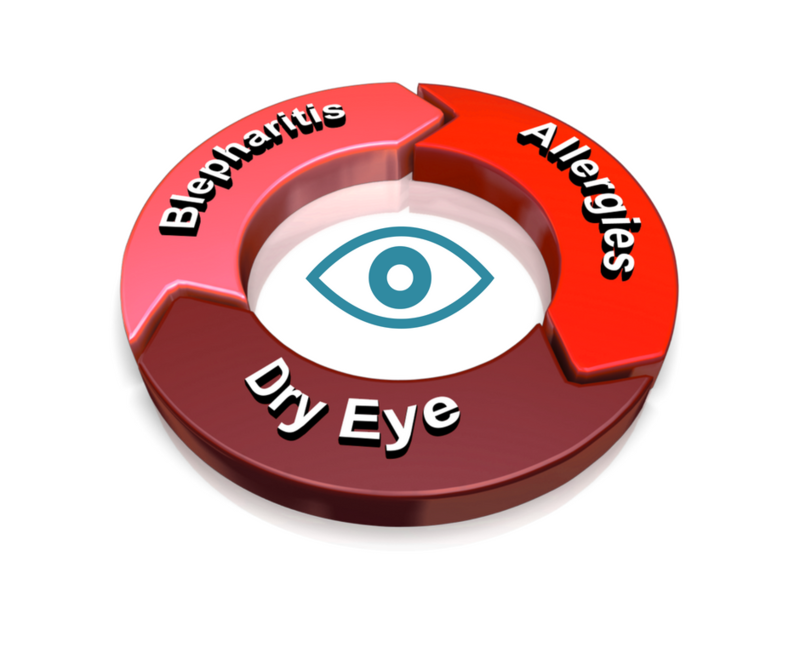 Chances are that you have dry eye, eye allergies and maybe blepharitis. It’s confusing for your eye doctors to figure out because all 3 share many symptoms. 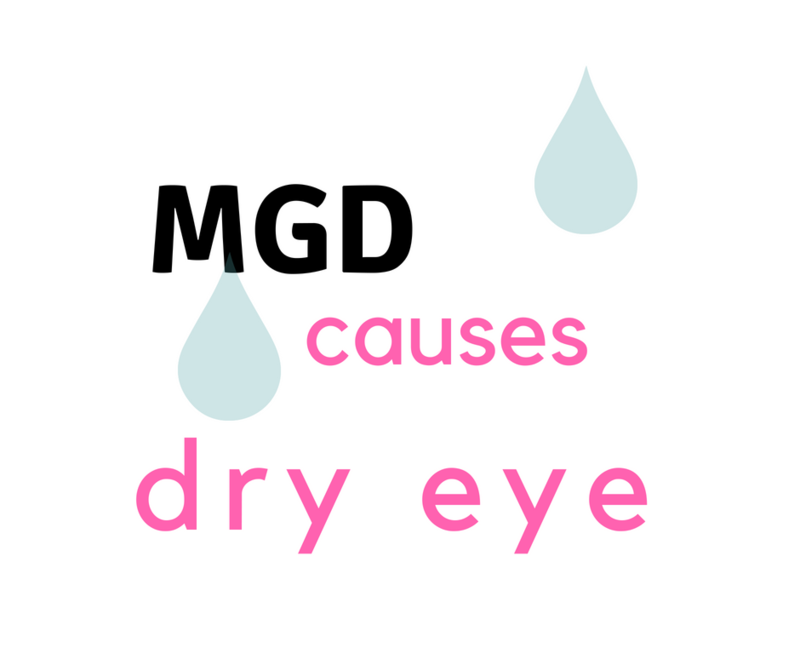 Do you know the most common cause of dry eye is actually related to 25-50 tiny glands in your eyelids? Here’s why it’s so common and what you can do to treat dry eye syndrome. Did you know that dry eye is often associated with LASIK? Here’s why it’s so important to recognize and treat your dry eye….before and after LASIK. 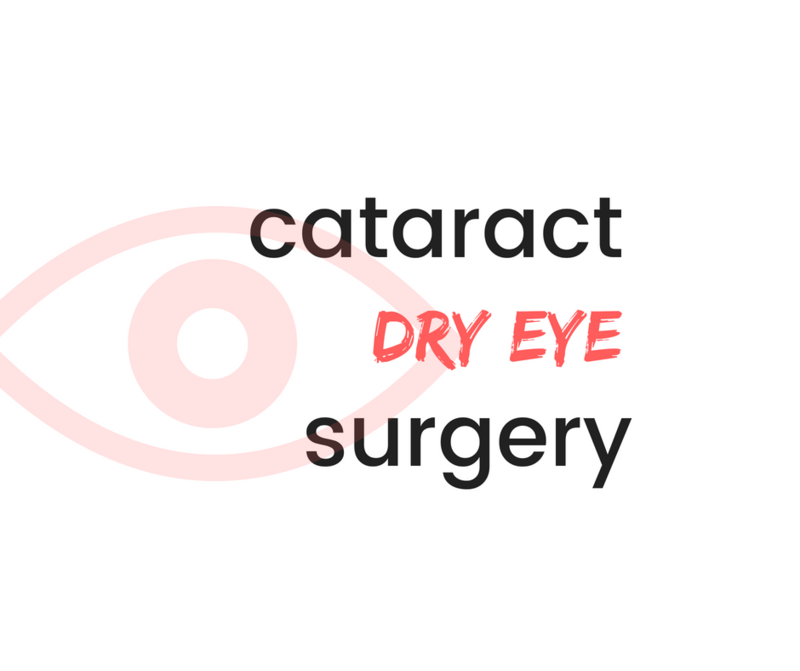 Having cataract surgery? May be that you have dry eye too. It’s very common and here’s what you need to know. Do you know how many people have dry eye? What are the most common symptoms of dry eye? 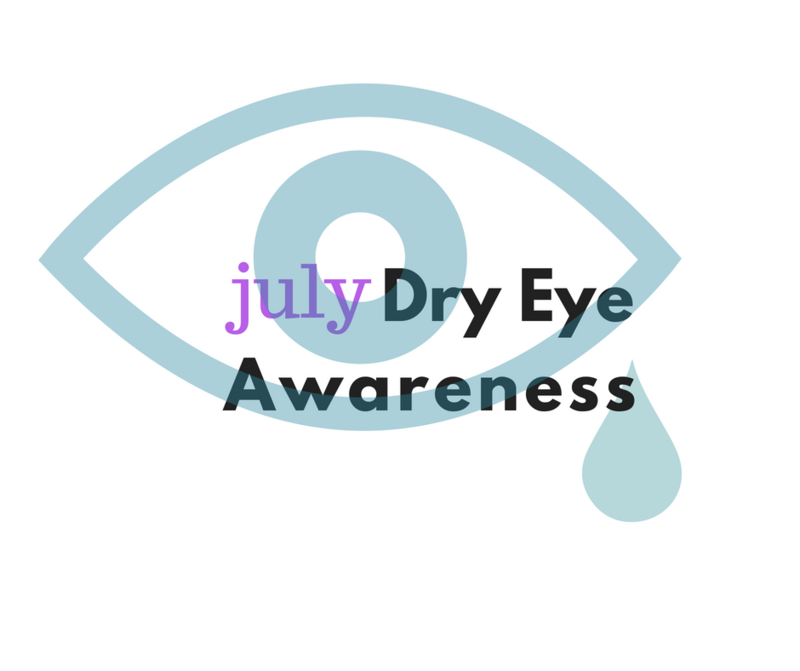 This month is Dry Eye Awareness Month and we want to educate you about this common problem.